It’s been a great year indeed for our wonderful cheese MountainTop,” said FireFly Farms’ president and co-founder Mike Koch. 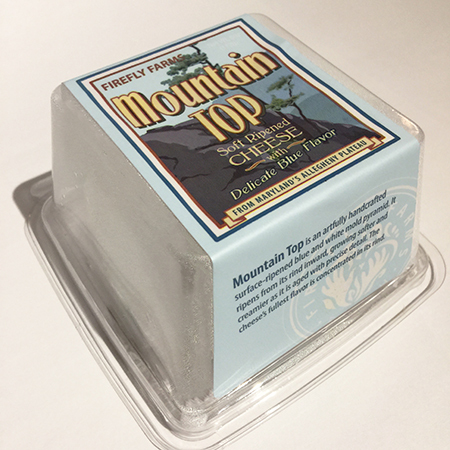 “MountainTop is one of the cheeses we first produced and it has been in production now for nearly 17-years winning more combined awards than any other of our cheeses! 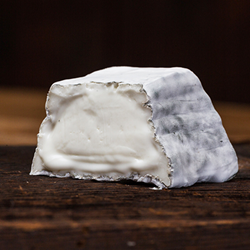 FireFy Farms, producer of handmade cheese from Mountain Maryland, proudly announces that one of its first-produced soft-ripened goat’s milk cheeses, MountainTop, is a 2019 Good Foods Awards winner. 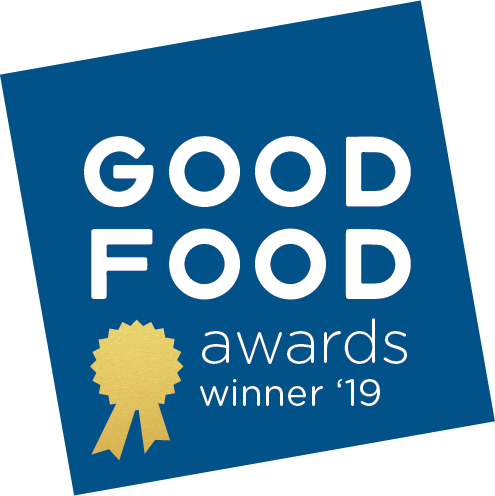 The 2019 awards were announced at the Good Food Awards ceremony held in San Francisco, California on January 11, 2019. The Good Food Awards were created to redefine "good food" as being tasty, authentic and responsible. The criteria for entry in the annual competition is specific and defined as "realistic and inclusive of food and drink producers who have demonstrated a commitment to be part of building a tasty, authentic and responsible food system, going far above and beyond the status quo for their industry, while not making them so strict that eligible participants are limited to a small handful of products." The Good Food Awards reviews and revises its category criteria each year under the supervision of its committee chairs to ensure that the criteria advance with the progression of each industry. The Awards are rooted in a belief that by being inclusive, our American food system will more closely embody the principles of tasty, authentic and responsible more quickly. MountainTop’s 2019 win follows a 2018 win for FireFly Farms’ Merry Goat Round Spruce Reserve and a 2016 win for its Cabra LaMancha. 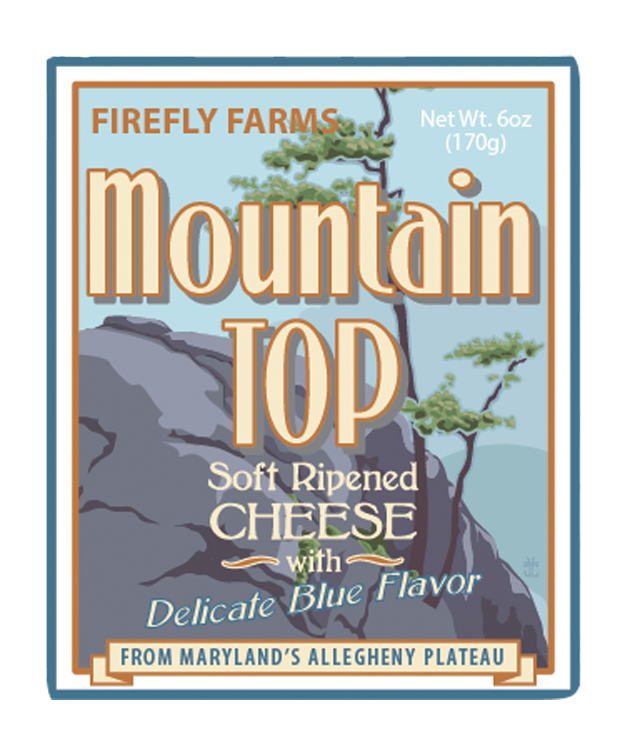 Earlier in the summer of 2018, the team at FireFly Farms learned that MountainTop had met the American Cheese Society’s criteria as an American Original and would be judged in that prestigious category. This category defines cheeses recognized by the ACS as being uniquely American in their original forms, with a recipe that originated in the Americas. American cheese makers are creative, often developing new, never-before-seen cheeses. Such cheeses classified as American Originals indicate that the cheese has additional unique characteristics based on recipe, texture, milk combination, appearance and rind development, and flavor. To celebrate this award and the cheese that earned it, FireFly Farms is also pleased to announce the launch of a special offering on its website: “A Journey Through the MountainTops.” This offering contains four 6-ounce MountainTop pyramids accompanied by tasting and pairing notes that guide the recipient through the wonderful 4-week ripening journey of this delicious soft-ripened cheese. Hailed as one of the best places to visit in Mountain Maryland’s Garrett County, the Creamery and Market feature FireFly Farm’s award-winning cheeses as well as other specialty, hand-selected items from the region and around the world. All of FireFly Farms' cheeses are made on site using fresh milk purchased from local family farms. Visitors can view the specially constructed production and aging facilities and cheese making process through observation windows.